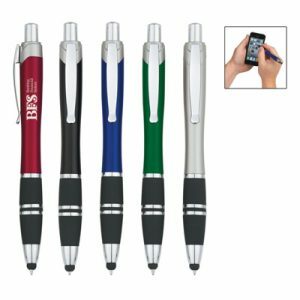 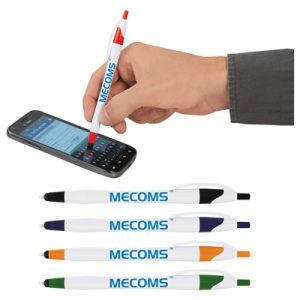 Here is one promotional product that stands the test of time. 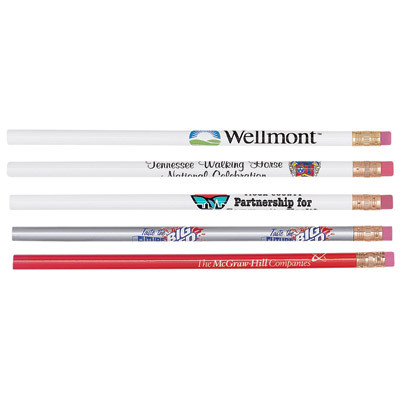 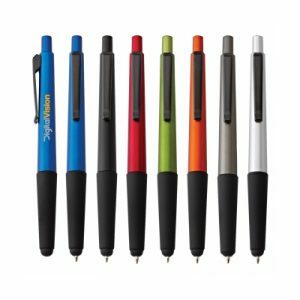 The #2 core Custom Budget Buster Pencil features a perfect price point for the perfect writing point! 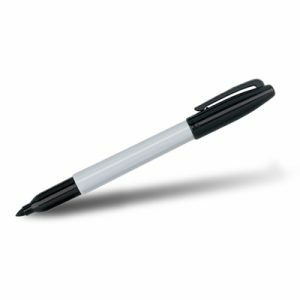 Write with style using a round, wood-cased barrel with a brass-colored ferrule- you can’t beat the simplicity and usability of the tied and true pencil design. 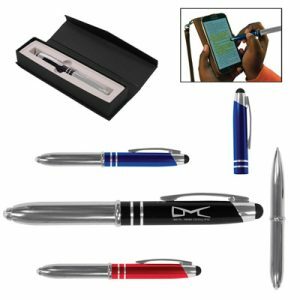 Choose your own color and add you own custom logo or brand design to ensure event goers always keep you in mind at the office!